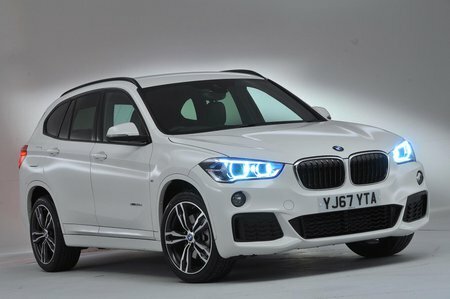 BMW X1 sDrive 20i Sport 5dr Step Auto 2019 Review | What Car? What Car? will save you at least £2,151, but our approved dealers could save you even more. The lone petrol engine of the range has a respectable 189bhp to give performance similar to that of the 20d. Unfortunately, economy is far worse while it needs working harder to extract the performance. We’d avoid this engine.